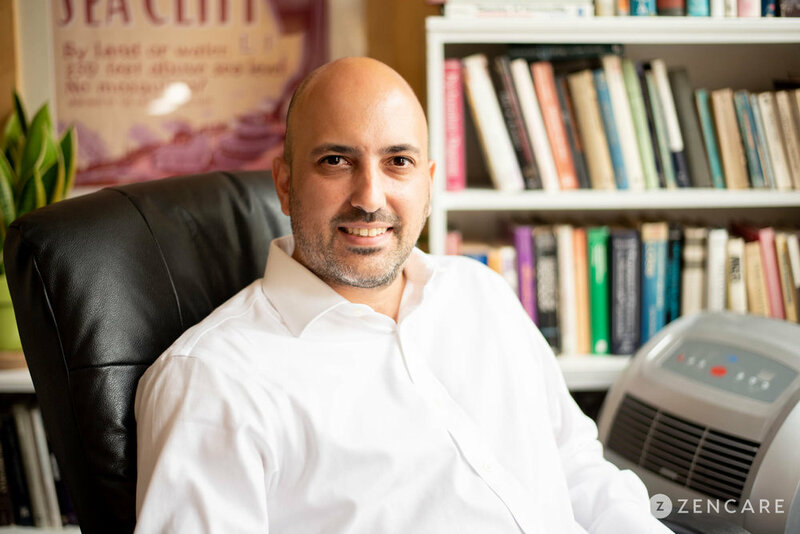 Gerry Fontan is a psychologist in the East Village of New York City specializing in anxiety, depression, career concerns, substance use, and relationships. He works with young adults, college and graduate students, adults, and parents. 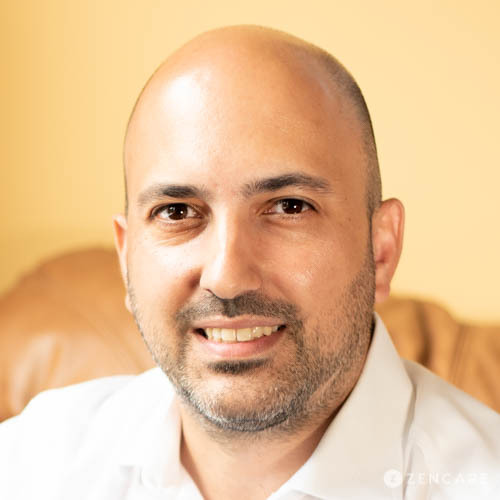 Dr. Gerry Fontan is a licensed psychologist whose private practice is based out of Union Square in New York City. 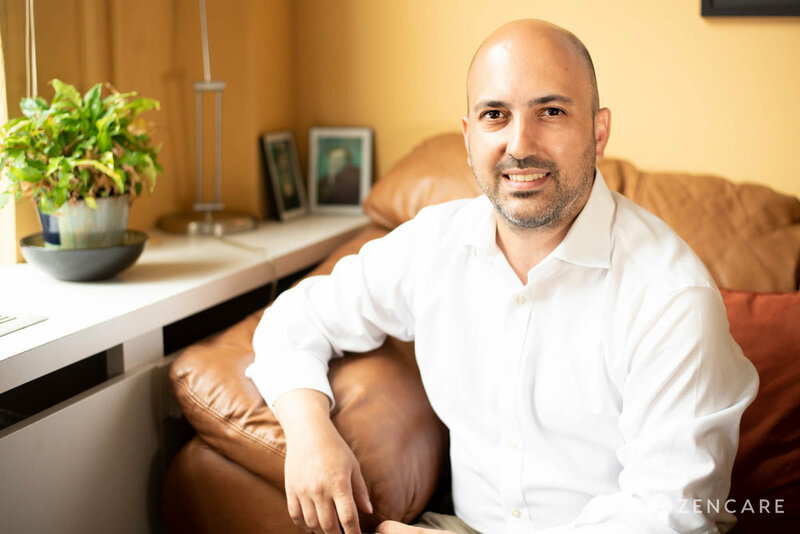 Dr. Fontan is dedicated to working with a diverse client population and has extensive experience supporting individuals in their 20s and 30s as they navigate anxiety, depression, relationship issues, career-related stress, life transitions, and addictions. Drawing from his personal experience and postgraduate training, he is also highly skilled in addressing concerns of racial identity and culture. 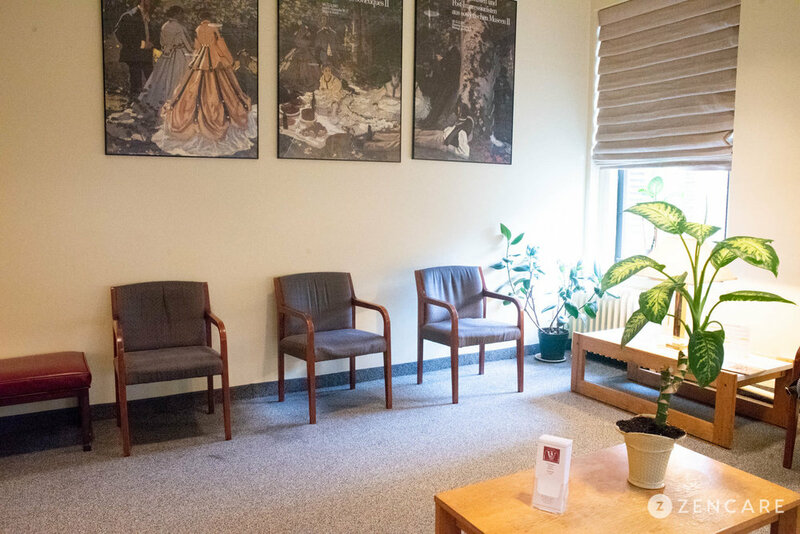 Dr. Fontan works with many individuals who are struggling with addictions, whether they are related to drugs and alcohol or behavioral in nature. He is committed to equipping his clients with skills to better manage their emotions so they do not need to rely on the addiction to cope. 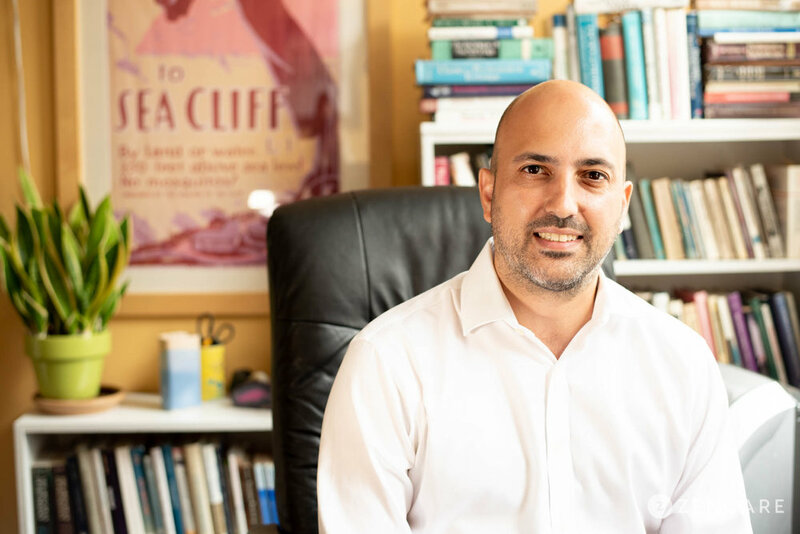 His approach to therapy is collaborative and integrates Acceptance and Commitment Therapy (ACT), Cognitive Behavioral Therapy (CBT), and Psychodynamic models in order to meet the unique needs of each client. Dr. Fontan’s sessions are focused on identifying each client’s core values, defining goals that align with these values, and developing concrete strategies to work towards goals. He has more than 15 years of experience working within various hospital and academic institutions, adding to his depth and breadth of knowledge. 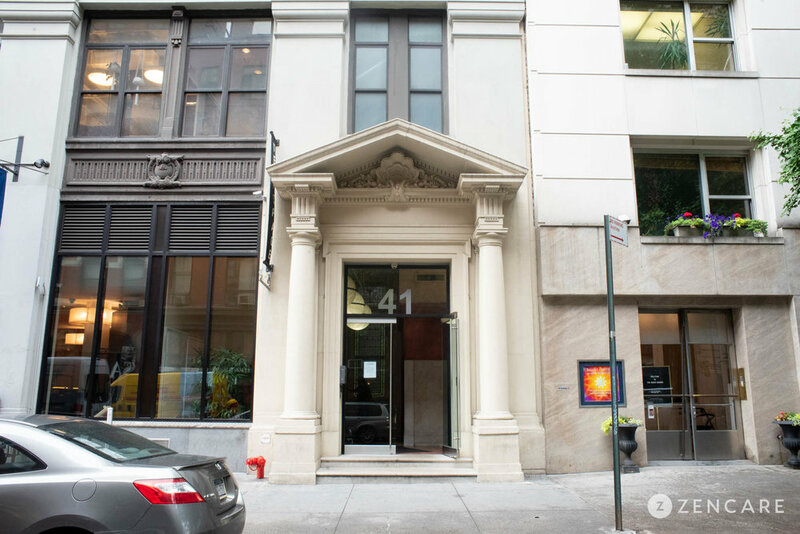 His office in Union Square is conveniently located a short walk away from the 8th Street and 14th Street metro stations. Dr. Fontan is not in-network with any insurances. Therapist's note: Dr. Fontan can provide you with paperwork for reimbursement from your insurance company if you are seeking out-of-network sessions. "It isn’t easy to face our fears and confront the thoughts, feelings, and experiences that we have been avoiding and trying to distract ourselves from. Therapy can help you to stop avoiding these challenging aspects of your life while working towards the attainment of your goals and a more rich, full and meaningful life. It is my mission to help guide you along this journey in a manner that is collaborative and respectful of where you are in the process. I provide individual psychotherapy for adults as well as coaching and consultation services for career related concerns and those experiencing life transitions."